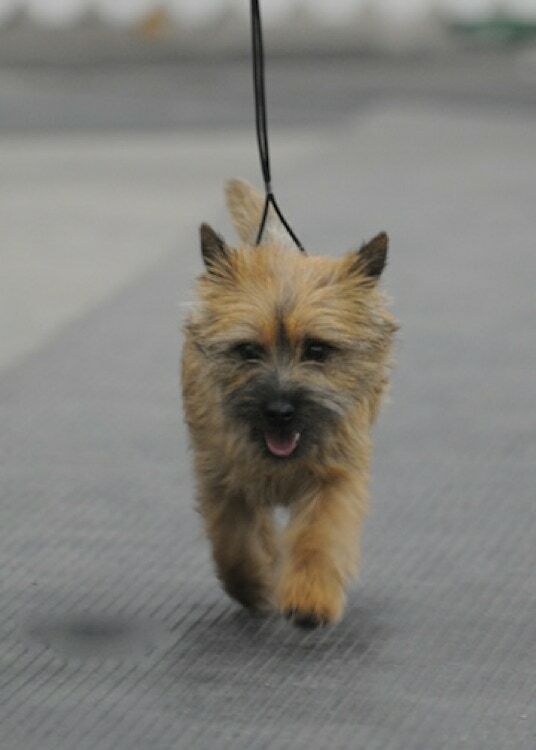 Cairn Terriers are little dogs with big personalities. Life is all about having fun. With patience, a sense of humor and positive training methods, Cairns may be successful in agility, earth dog, barn hunt, rally and obedience. 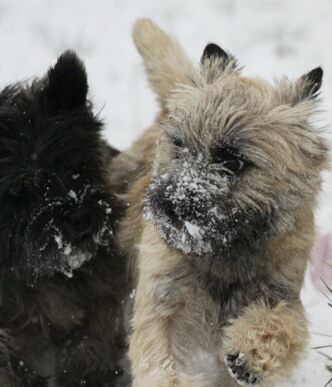 Cairn Terriers require a secure fenced-in yard as with their strong prey drive, they cannot be trusted off-leash in unsecured spaces. 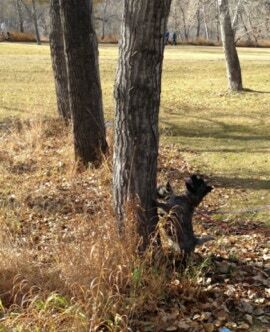 Cairns may chase anything that moves - birds, airplanes, rabbits, squirrels, cars... oblivious to the dangers they may present. When on the chase, Cairns are so focused they do not hear anything, especially their owner's voice. As earth dogs, they do love to dig - under fences, in gardens, or even in the lawn. 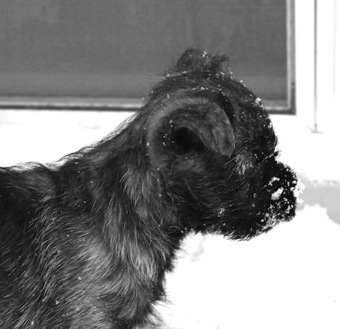 You have to love a terrier!